Located on the border of East Williamsburg and Bushwick, this corner property was formerly home to 1 Knickerbocker Bar and Restaurant & Kings County Bar. 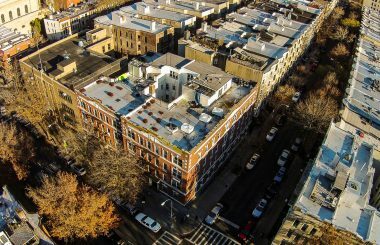 The seller had purchased the building about two years prior for approximately $1.6M, which at the time was considered a very high price. The team secured the ideal buyer for this location, and the seller made a significant profit from the space. The building sold for $3M, which was $500K more than the asking price. The buyer, who was a large developer, intends to open a restaurant/bar in the space.